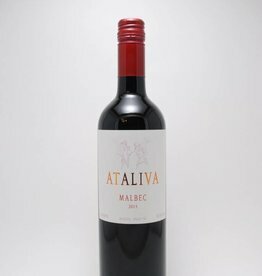 Malbec - City Vino, Inc.
Rich tannins with black currant, blackberry and blueberry fruit complimented by tastes of leather and pencil shavings. 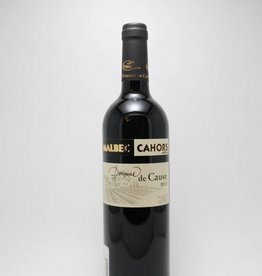 Delicate with aromas of cherries and strawberries. 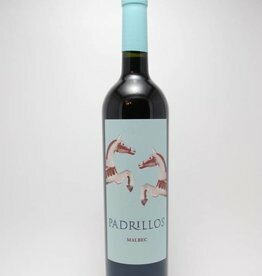 Very fresh in the mouth; soft tones with good acidity. 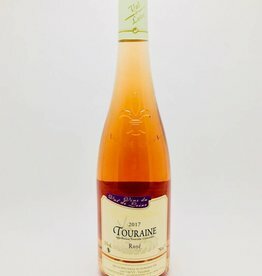 Small, elegant bubbles and brilliant rose color. 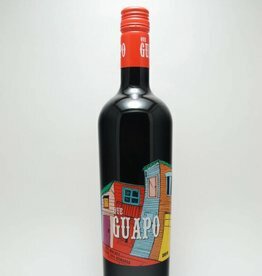 40% Merlot, 35% Cabernet Sauvignon, 13% Malbec, 12% Cab Franc. Dark purple in color. 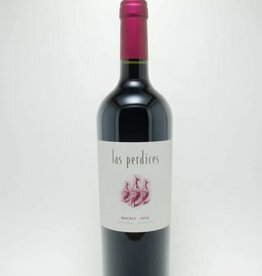 Aromas of black cherry, chocolate, slate, and mushroom. On the palate flavors of blackberry, baking spices, and vanilla. 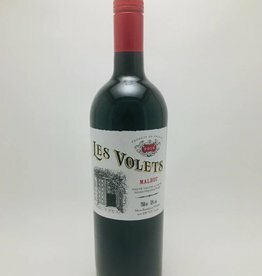 Medium acidity, medium tannins, long finish. 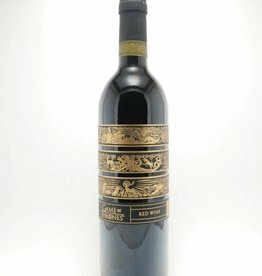 Complex berry aromas with delicate oak touches. 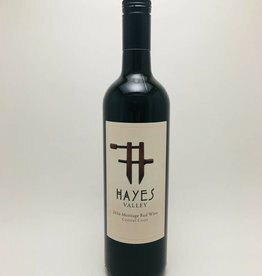 Soft plum, cherry, date and blackberry flavors.